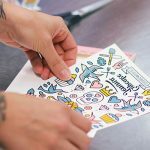 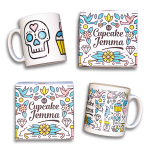 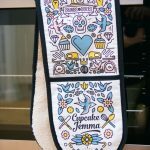 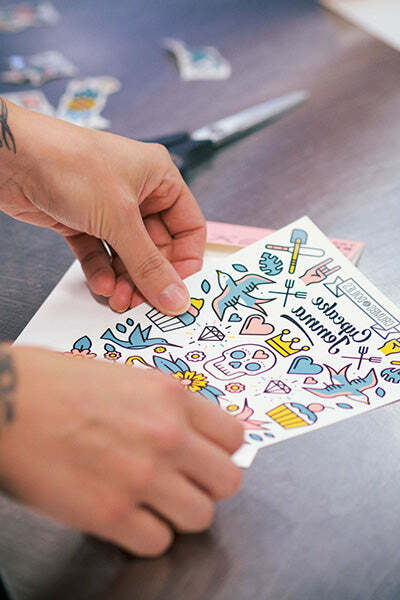 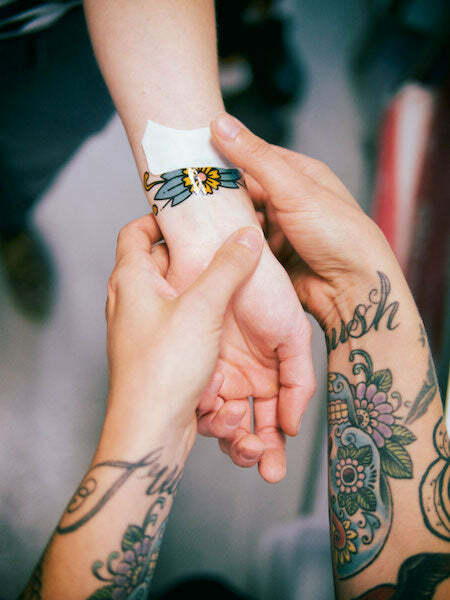 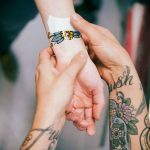 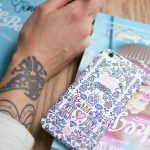 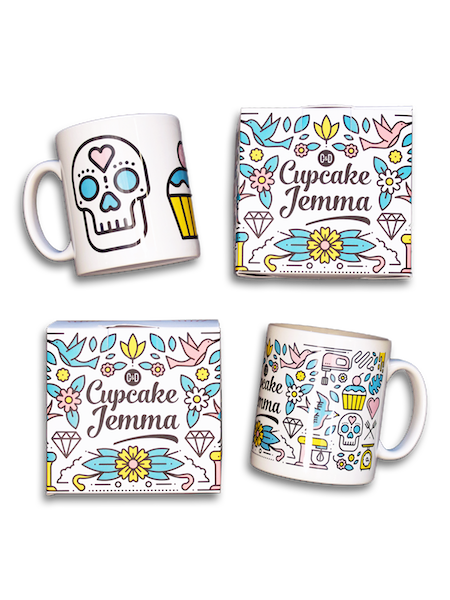 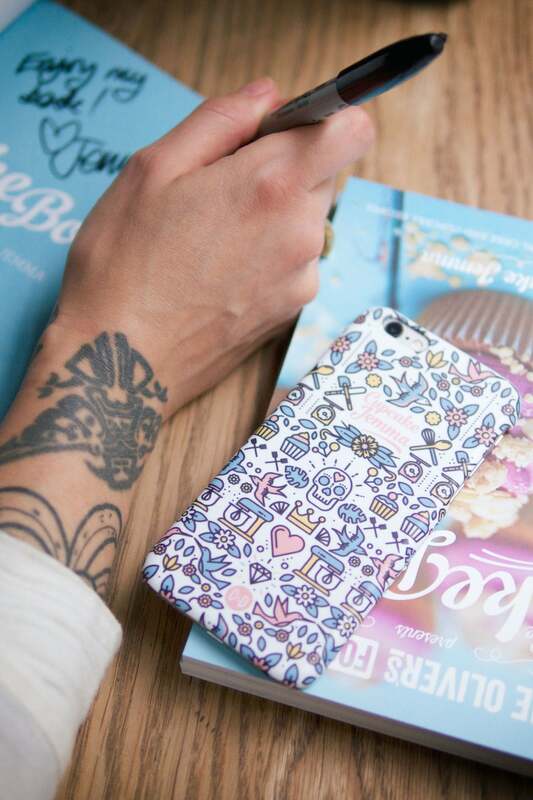 Have you checked out the Cupcake Jemma x Crumbs & Doilies Merch yet?? 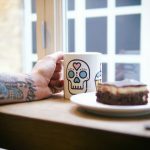 If not, you certainly should! 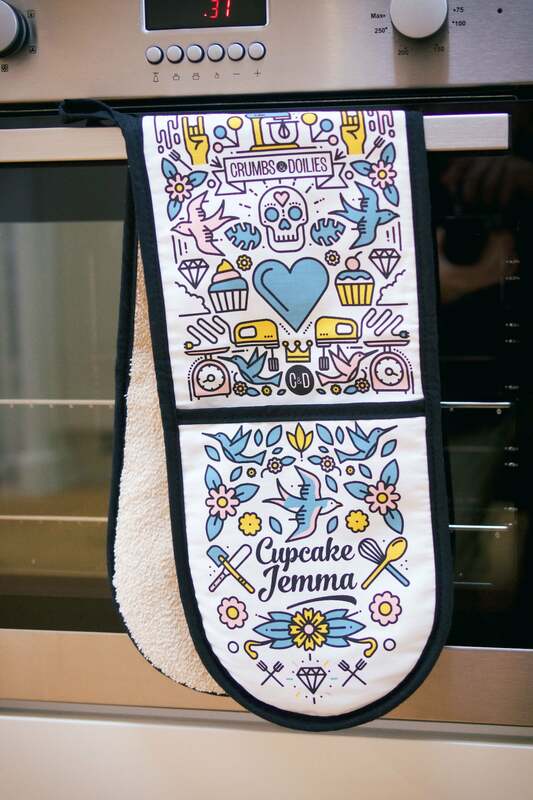 We’ve got all your possible merch needs covered with aprons, Iphone cases, mugs, oven gloves, tattoos, badges….and as of this week some enamel keyrings to keep those keys looking classy. 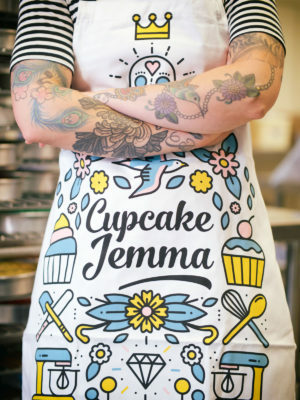 Head over to the Cupcake Jemma website to take a look now!